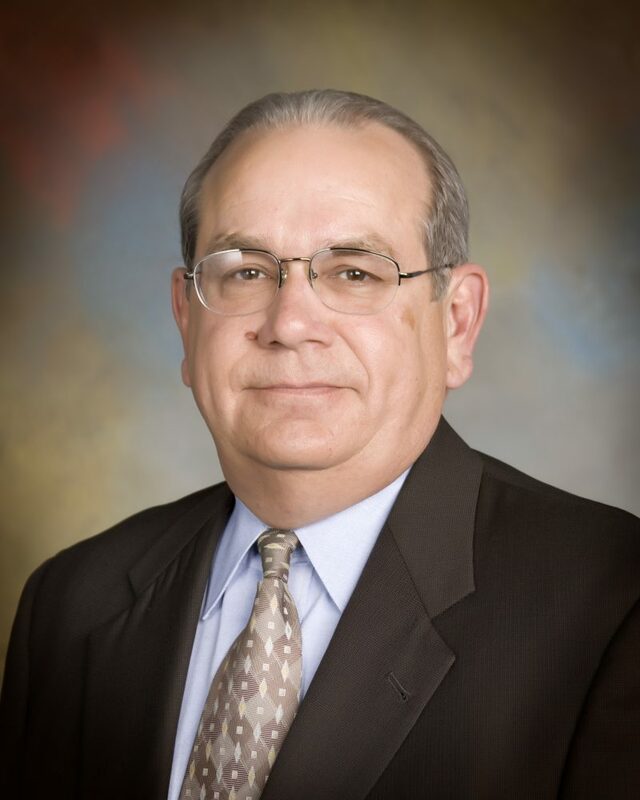 Don has spent his career in Manufacturing, Chamber of Commerce Management, and Economic Development in West Virginia. Since joining RED in 1999, Don has assisted several hundred companies expand in or relocate to West Virginia. Through his efforts, RED is now the largest economic development organization in the state. Don works in collaboration with city and county governments, local organizations interested in economic development, state government officials and agencies, as well as federal officials and agencies. Don travels extensively throughout the country to discuss the region’s many excellent incentives and features for small and large businesses to locate in the area. Don also works with the West Virginia Development Office, the West Virginia Economic Development Authority, and the West Virginia Economic Development Council. Don graduated from West Virginia University in 1976 with a Bachelor of Science Degree. Management.